Do not keep any broken idols or pictures inside the pooja room. Instead, go to any seashore or riverbank and then leave idol in flowing water with flowers. According to Brahamanda Guruji, instead of leaving it in the water body you can offer it to fire (agni) god also. Avoid putting/pasting God's pictured tiles in compound walls. This is usually done to avoid people urinating on compound walls, even though people do it knonwingly or unknowingly. If they do it the dosha will come to the owner of the house, who asked to stick the pictures. The first flight should be from East to West or from the North to South. Turn clockwise when turning into the next flight. Do not build any room such as kitchen, bathroom and ‘Pooja’ room under staircase. However it can be used for storage. 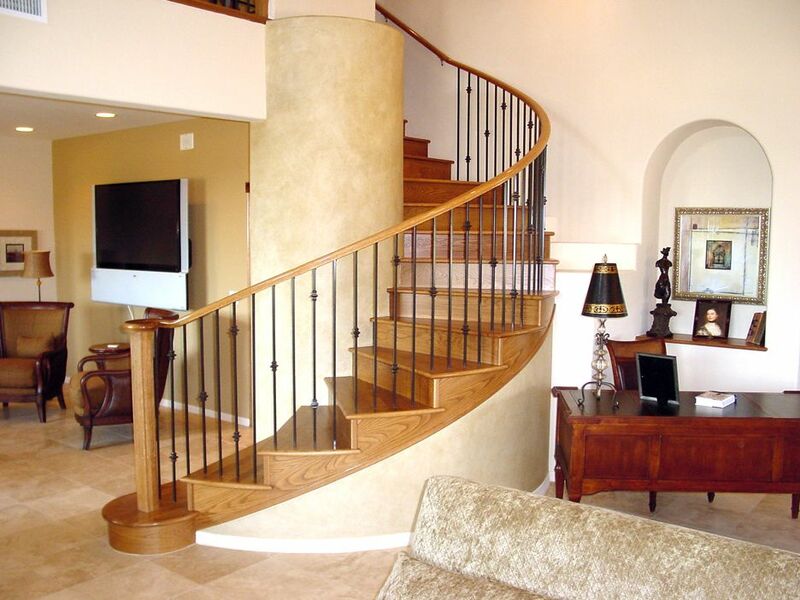 Avoid having a circular or spiral staircase.